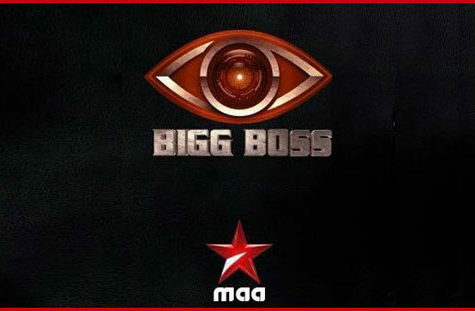 One of the most praised and most watched TV in the history of Indian television is Bigg Boss. The highly successful show on colors channel had provoked other regional channels to make a show on the same format. Several such regional versions of the show have been already started. Among them one of the most popular shows was Bigg Boss Telugu. The show was broadcasted on Star Maa channel. Season 1 of the show was very successful and the auditions for 2nd season is about to start. The very first season of the show aired on Star Maa had 70 episodes. The show gained amazing popularity and the channel had decided to continue the show with its 2nd season. The first season of the show was hosted by none other than superstar N.T Rama Rao Jr. and it is said in reports that he will be seen again hosting the second season of the show. The first season of the show stayed right at the top of the TRP. So it’s no wonder that a lot of celebrities will be taking part in the show along with a bunch of talented common people as they are following the same format of Hindi Bigg Boss. There is no official news right now about the registration. We will update you as soon as the registration begins. But one thing is sure that the registration will be done online. Contestants had to follow some steps like they had to fill all the information correctly along with submitting their identity proof. If any wrong information is found they may account for legal action by the Bigg Boss team. So, check everything carefully before submitting. But you can prepare your audition video which you have to upload at the time of online registration. Though the audition date has not been revealed, but reports say that the auditions will start from July of 2018. Now the people who are willing to take this challenge prepare yourselves as the show is not easy and if you are selected, you have to stay for 3 months in a house. To survive there you have to make strategies and perform well in the tasks to get the votes of the audience as that is the only thing which will help you to move ahead in the show. 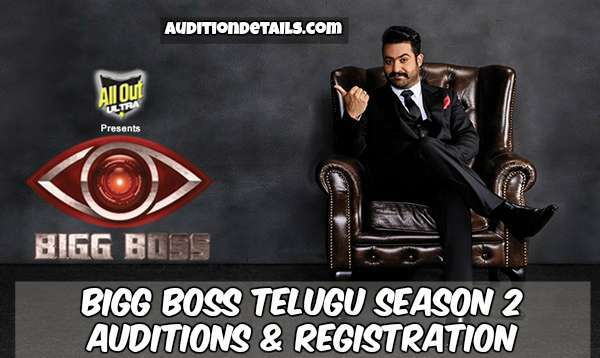 Stay tuned for more updates on Bigg Boss Telugu Season 2.